Until the release of iOS 11, iPhone have captured images in JPEG format. The entrance of iOS 11 gave birth to the introduction of a new format called HEIC. The HEIC format is brilliantly evident because it can save a lot of storage space and has superior compression. iMyFone HEIC Converter is a flexible HEIC converter that gives you all the tools you need to flawlessly convert iOS 11 images from HEIC to JPEG. The application is designed to exceptionally convert all your HEIF (.heic) photos to JPEG without having to go through stress. Convert your HEIC images one at a time, or in bulk so that it can save you time. The image quality is not compromised after conversion or compression. Or you can adjust the quality. Conversion is done locally, which doesn’t cause privacy leak. 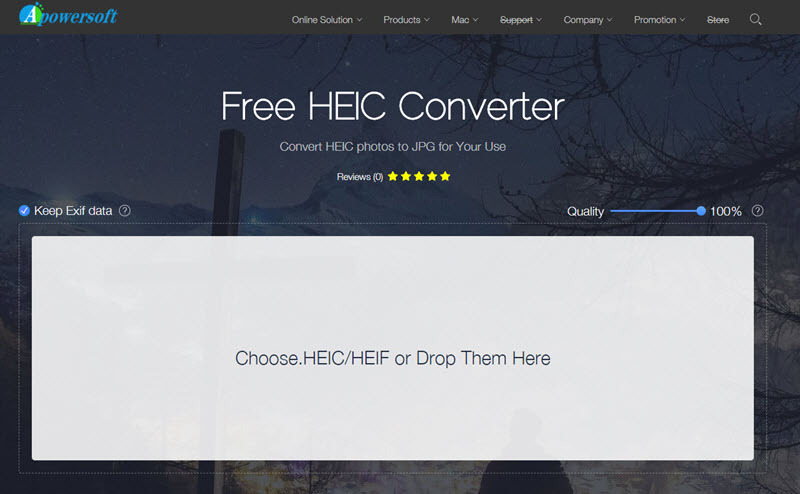 Directly drop the HEIC photos to the converter or select files. View iPhone HEIC pictures if you choose “Convert Single Photo”. Converts HEIC to JPG in a fast way, that it just needs 1s to convert 1 image. It’s much faster than other converters. Maintains picture quality or allows you to change pictures quality for converted pictures. Can convert single image and in batch. Won’t cause any privacy leak as the conversion is done locally and the converted photos are stored locally. Luckily, the HEIC format allows you to convert from .heic to .jpeg. This allows you to view the iOS 11 images on Windows, Androids, and many other platforms. With iMyFone HEIC Converter, you can convert a single photo to JPEG and you can convert in batch. Step 1: Download, install and launch the iMyFone HEIC Converter app on your computer. Connect your iPhone if you want to convert HEIC photos in it. Step 2: Choose “Convert Single Photo” or “Convert Photos in Batch” according to your needs. Select files from your computer folder or your iPhone (which local in This PC\Device Name\Internal Storage\DCIM). Step 3: You can change the Photo Quality and select a target folder. Then click on “Convert” button to begin. 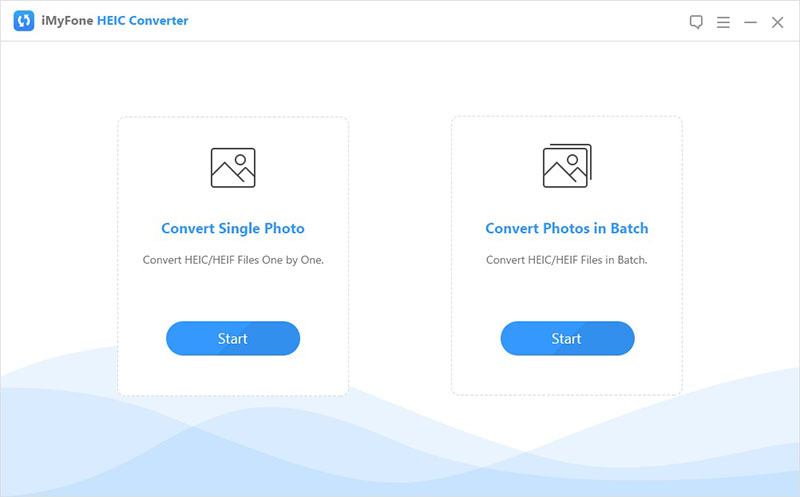 Apowersoft HEIC Converter is a web application converts HEIC photos to JPG. It does this through an online interface and you can simply drag and drop your photos, then wait for them to be converted. Conversion is done online, and the converted photos are stored in their cloud server, which is a risk of possible privacy leak. You need to download the converted photos from their cloud server one by one. There is no “Download All” button. This is a Mac OS app for a Mac with OS X 10.6.6, or later, which has been developed by Sindre Sorhus. It helps convert HEIC images to JPEG or PNG. It is fast to run. The app also preserves the images’ metadata. It also support to convert multiple files at a time. It’s only available on Mac. You cannot adjust the photo quality by yourself. You can customize the directory for converted photos. 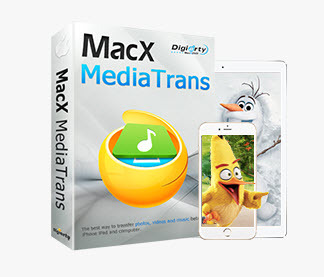 MacX MediaTrans is an iOS transfer tool. It is a desktop application providing an indirect solution to converting HEIC images to JPG. 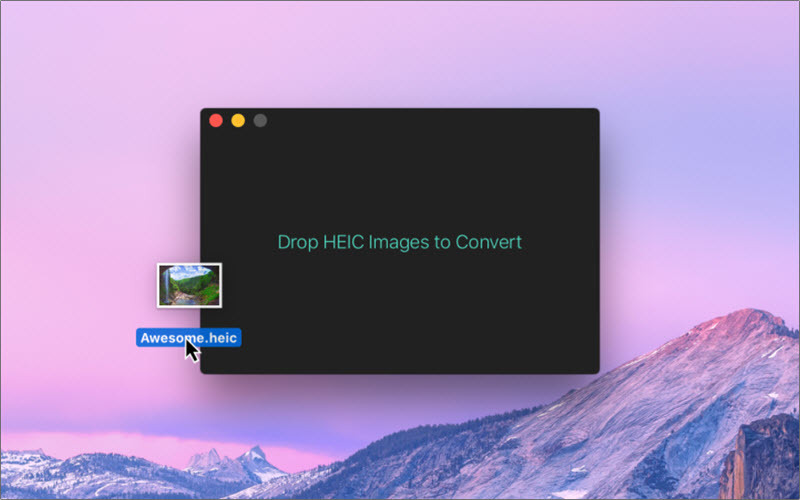 MacX MediaTrans can transfer HEIC images to JPG on Mac in batch with no limit. MacX MediaTrans is only designed for Mac users. It cannot convert HEIC photos on Mac. It doesn’t provide option to change the quality for converted files.